West Hendford House is on the north side of West Hendford next to the junction with Berkeley Road. 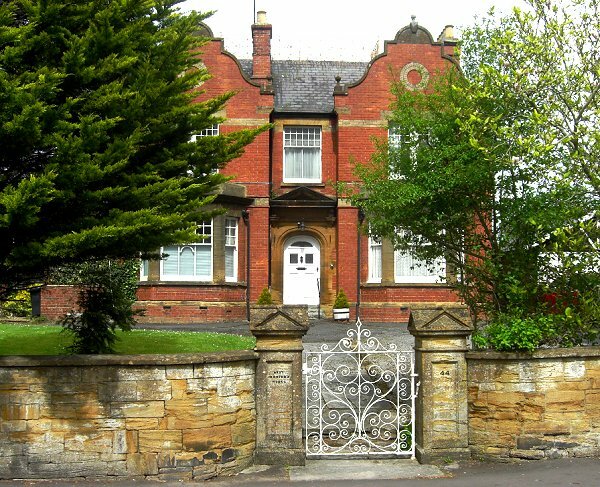 It is a fine, double-fronted, two-storey large residence typical of its period. It was built in 1896 by Levi Beer and was built on the former field known as Hibbard's Orchard (Parcel 311). 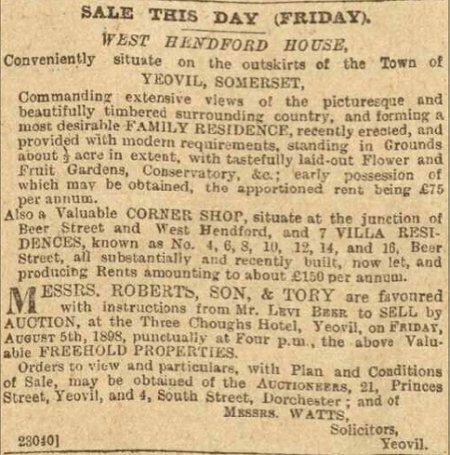 West Hendford House was sold in 1898, as seen in the notice of sale shown below, and in 1901 it was the home of Mr J Staple and his family. It was bought back by, and became the home of, its builder Levi Beer, also a cheese factor and notable independent local politician, from at least 1905 until his death in 1910. Beer was responsible for speculatively building Beer Street (named after himself) and Orchard Street. 141 men of the Czechoslovak Independent Brigade's Machine Gun Company were billeted at West Hendford House. West Hendford House was put up for sale and these details, from the 24 July 1908 edition of the Western Gazette, give a good indication of the house's rooms, facilities, etc. 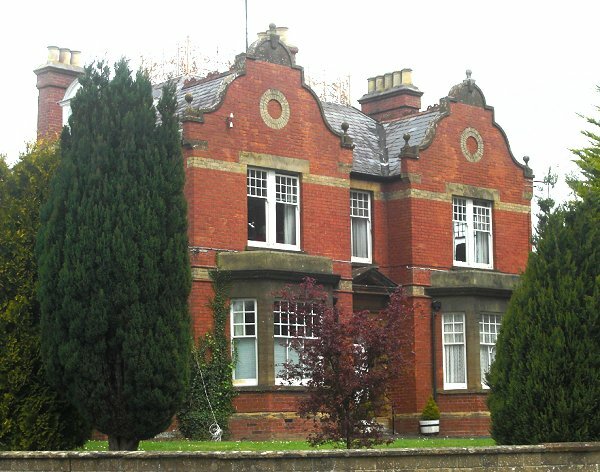 West Hendford House, photographed from West Hendford in 2013.